Not only is there an incredible number of things to do and see in London, it is a great base to explore the rest of the UK. Below are some great destinations that you can reach easily from London in a day or for a weekend. Best for: Royal encounters, UK history, to visit the Queen. What to see/do: 1. Visit Windsor Castle, the oldest and largest occupied castle in the world and the Official Residence of Her Majesty The Queen. 2. The guards marching through the streets of Windsor for the Changing of the Guard ceremony within Windsor Castle‘s walls, 3. Visit the Savill Garden. How to get there: Train to Windsor & Eton Central from Waterloo Station or Paddington Station (£20 return). Where to eat: The King & Castle on Thames St or The Horse and Groom on Market Street. Best for: Royal encounters, UK history, picnics, a family day out. When to go: Spring/summer to enjoy the gardens. What to see/do: 1. Explore the childhood home of Anne Boleyn (briefly the Queen of England), 2. Play in the manicured gardens (mazes, adventure playground, archery, jousting, row boats etc), 3. Enjoy a picnic lunch by the moat. Entry to Hever Castle: £15 per adult £8.45 per child. How to get there: Southern train to Hever or Edenbridge from London Bridge (£20 return). Catch a taxi or bus to the castle (£5-£10 each way) – the country roads are narrow and windy, making it difficult to walk safely. Where to eat: King Edward VIII pub or at one of the cafés in the castle grounds. 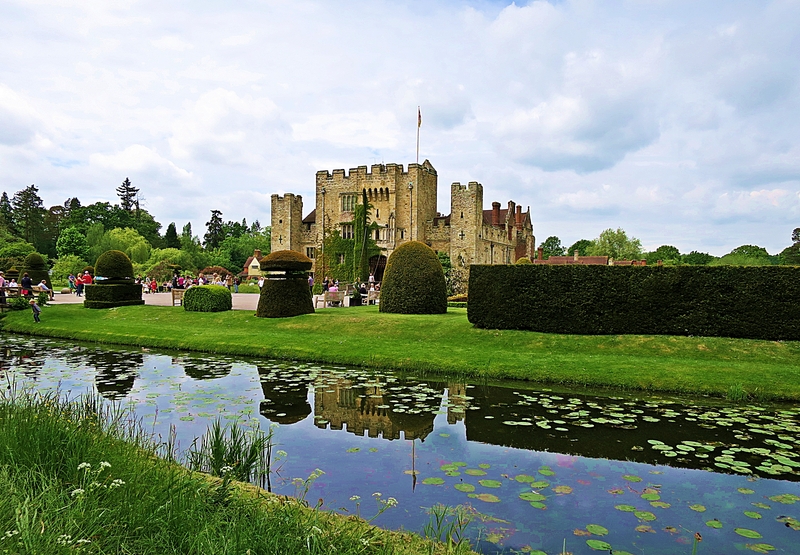 Where to stay: You can visit Hever Castle in a day, but if you would like to stay overnight nearby you can stay at the castle (£180 per night for a double room) or at a local pub like the historic Ye Old Crown in Edenbridge (£70 per night). Best for: Pride and Prejudice or Jane Austen fans, UK history, picnics, a family day out. When to go: Anytime. Visit on a sunny day to enjoy the gardens. What to see/do: 1. Explore the beautiful house for its unique collection of priceless paintings, antique furniture and a collection of stone and marble statues in the gallery, 2. Picnic in the manicured gardens and get lost in the maze, 3. Visit during an exhibition, such as the Beyond Limits sculpture exhibition held each year in the grounds. Entry to Chatsworth House: £16 per adult. How to get there: East Midlands Trains train to Matlock from London St Pancras International (£20 – £26 each way) allowing 2.5 hours each way. Catch the 217 bus towards Chatsworth (£4.80 for a daily). Where to eat: At one of the cafés in the castle grounds. Where to stay: In Matlock: Red Lion (from £70 per night), Castle Green Guest House (from £85 per night), Riverbank House (from £90 per night), Ellen House B&B (from £110 per night). Best for: UK history, architecture, walking, countryside, wildlife, a family day out, pubs. When to go: Anytime. The Palace is open 10.30-17.30 daily until 20 December. What to see/do: 1. Tour the Palace, a UNESCO World Heritage Site built in the 1700s and the birthplace of Sir Winston Churchill, 2. Walk through the vast parkland full of wildlife, 3. Visit the Formal Gardens and The Pleasure Gardens, 4. Attend a concert or event at the grounds during summer months, 5. Enjoy the village atmosphere and pubs in Woodstock. Entry to Blenheim Palace: Palace, Park & Gardens £22.50 per adult, Park & Gardens only £13.50 per adult. Tickets to events can be purchased in advance online. How to get there: First Great Western train from Paddington Station (£18 – £48) or the “Oxford Tube” bus from Victoria Station (£18 same day return) to Oxford Station then catch the S3 bus towards Chipping Norton and depart at Blenheim Palace (£3.50 one way). Allow 2.5 hours for the total journey each way. Where to eat: Inside the Palace: a deli, cafe and restaurant. In the nearby village of Woodstock: Blue Dog & Sought, Woodstock Arms, The Punchbowl, The Blenheim Buttery, The Crown. Where to stay nearby: The Blenheim Buttery (£85-£125 per night), Macdonald Bear Hotel (£98 – £169 per night), The Feathers (£199-£319 per night). 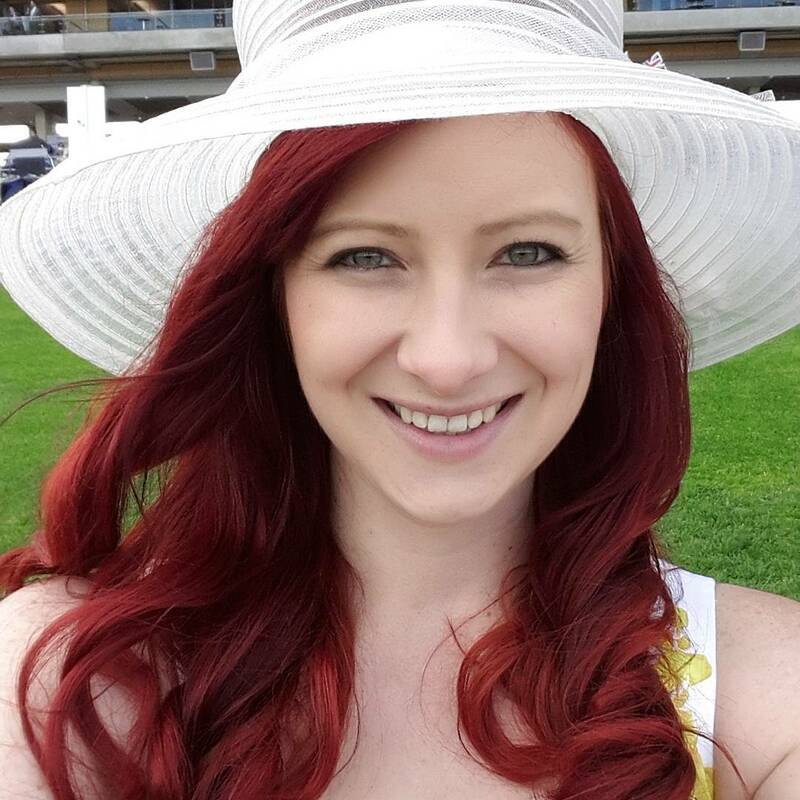 Best for: Horse races, dressing to impress, a drunken day of debauchery. Entry: Silver Ring tickets can be purchased online from £25 per person. 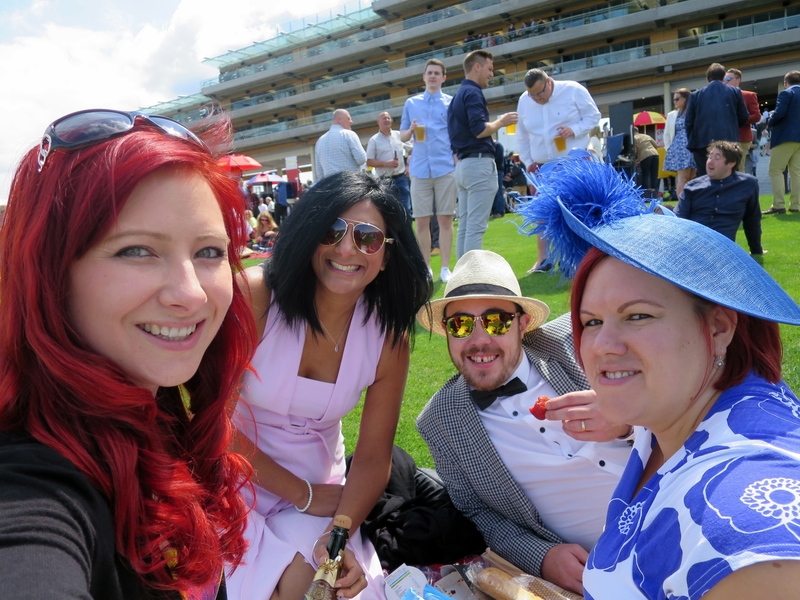 How to get there: Train to Ascot from Waterloo Station or Paddington Station (£22 – £25 return). Where to eat: Take a picnic, buy from one of the many food stalls, or enjoy a meal at one of the many restaurants. 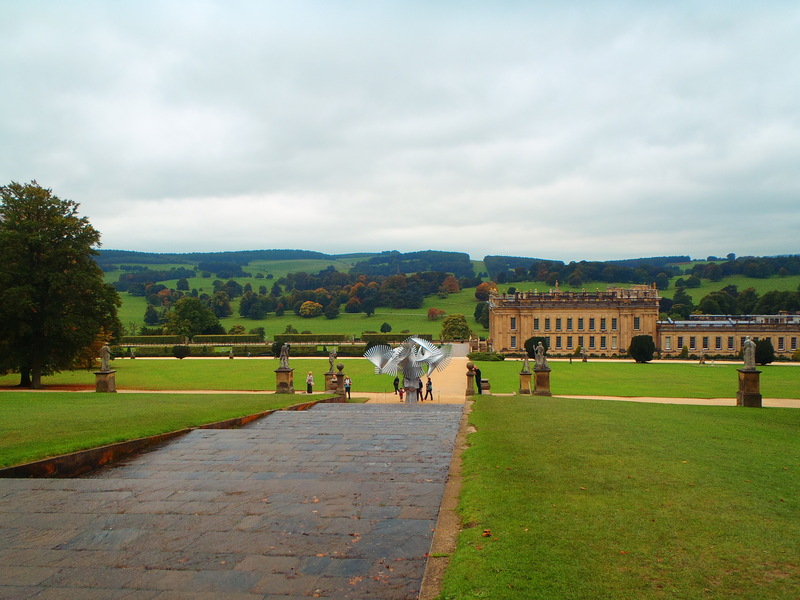 * Photos of Chatsworth House and Blenheim Palace are thanks to Richard J Moore.